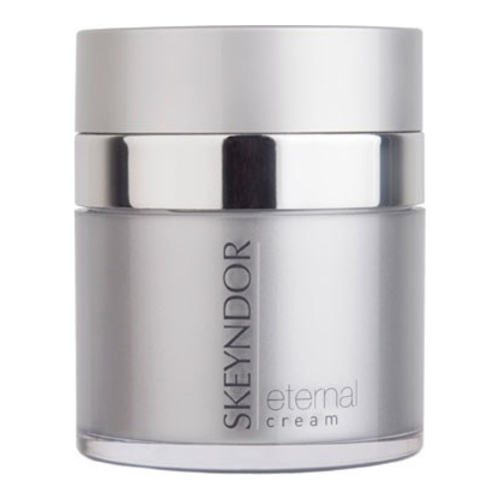 A concentrated cream for aging skin and those experiencing signs of aging. Cream containing plant origin stem cell liposomes. 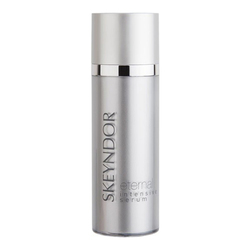 Formulated to compensate the loss of the vital substrate and restore the skin’s volume lost with age at the deepest levels. The skin becomes fuller, more even and clearly defined. Facial treatment indicated for wrinkled, flaccid and dull skins. 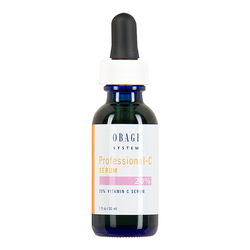 Result : The skin of the face becomes fuller, more even and more pronounced. 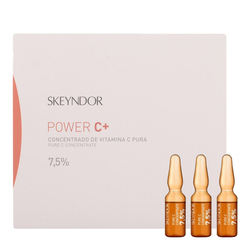 Active Ingredients: Apple phytosterols, oil soluble lavender extract, Nikko VCIP Vitamin C, oil soluble marine fennel extract. After the usual cleansing routine, apply the cream with a gentle massage.